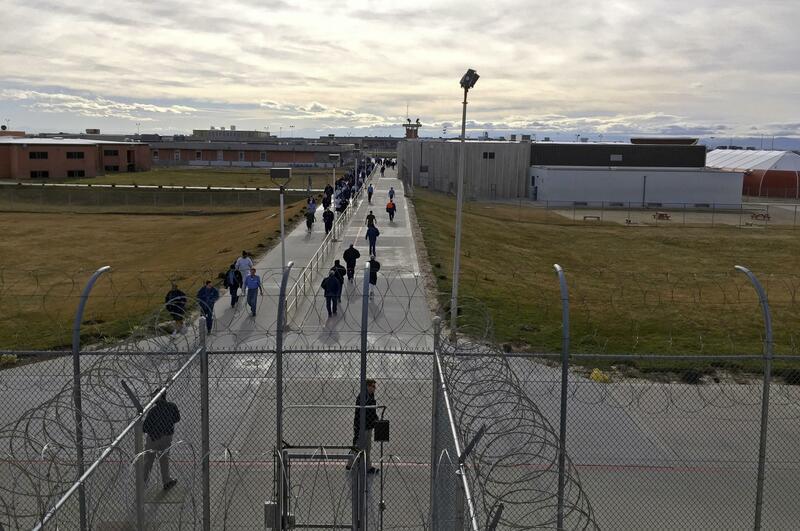 UPDATED: Fri., Dec. 14, 2018, 7:03 p.m.
BOISE – A federal judge says Idaho must provide gender confirmation surgery to a transgender inmate who has been living as a woman for years but who has continuously been housed in a men’s prison. The state has six months to provide Edmo with the surgery, which will restructure her physical characteristics to match her gender identity. Idaho Department of Correction spokesman Jeff Ray said IDOC will be addressing some of the issues raised by the ruling – including whether the state will appeal, and where Edmo will be housed after her surgery – in the days to come. There are currently 30 inmates with gender dysphoria in state custody, according to the ruling. Not all transgender people have gender dysphoria, Winmill noted in the ruling, and not all transgender people desire or need surgery to make their physical body match their gender identity. But for some, gender dysphoria – which occurs when the incongruity between a person’s assigned gender and their gender identity is so severe that it impairs their ability to function – can only be fully addressed through surgery. Published: Dec. 14, 2018, 1:13 p.m. Updated: Dec. 14, 2018, 7:03 p.m.